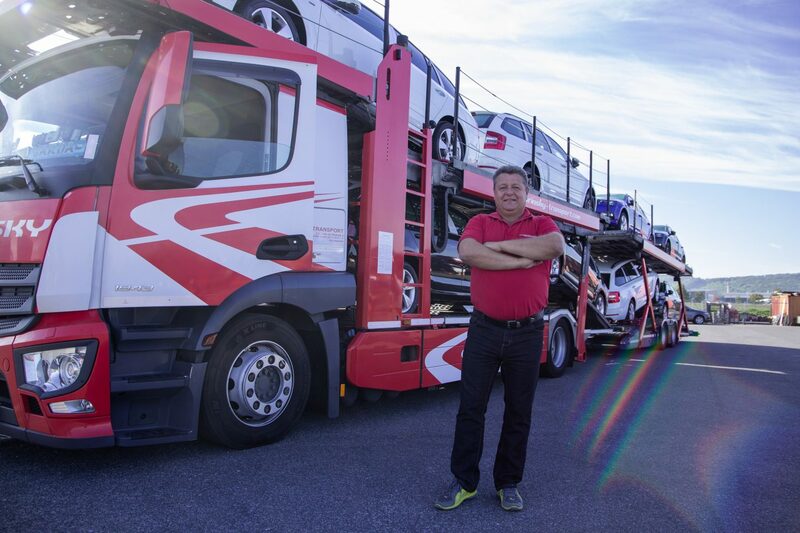 Jaroslav Tětek is a lorry-driver criss-crossing Europe with car carrier trailers. In 10 years, he has transported more than 20,000 cars. Before that, he drove a classic semi-trailer. He has never thought of doing any job other than truck driving.